Important information when starting music lessons and how our lessons can fit your specific needs at Forte Joondalup. 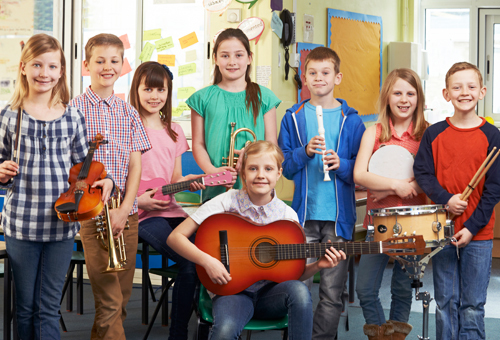 THINKING ABOUT STARTING MUSIC LESSONS WITH FORTE SCHOOL OF MUSIC JOONDALUP? 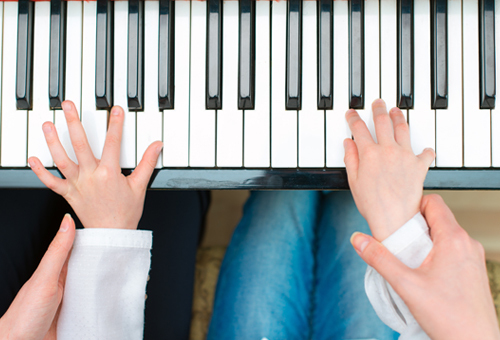 When is a good age for my child to start music lessons? The best time to start learning music is as young as possible! 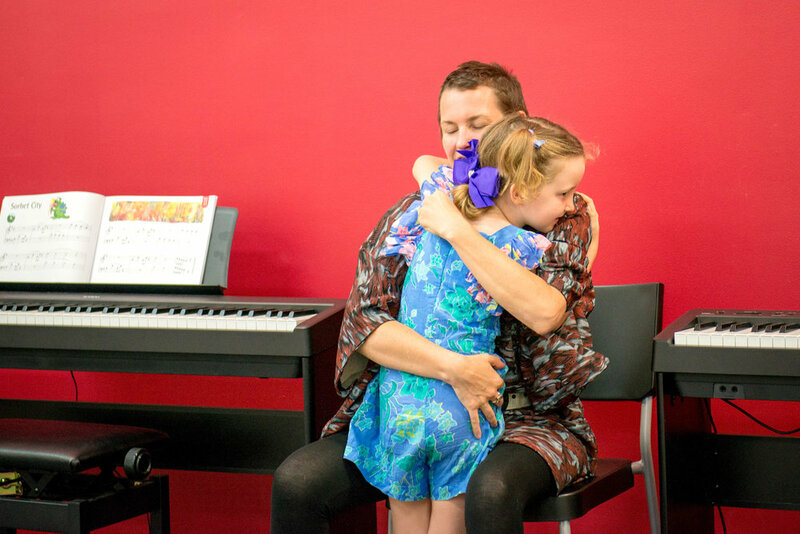 We have children that have moved through the Forte programme from the early days of Jungle Music, who then easily tackle the demands of the keyboard courses when they are 4 and 5 years of age. all the other elements and skills that go to make up music and musicality. Don't despair if your child is older, now is always a good time to start. 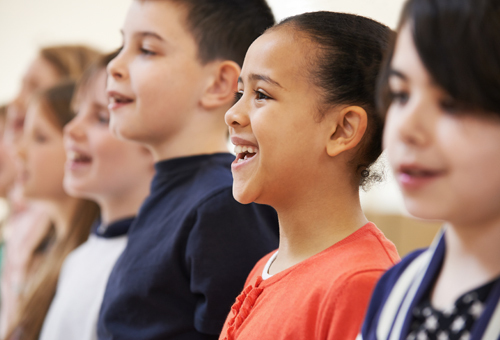 If your child is under 10 or 11 years, a Forte music course is the best place to start. It is always better to practice often and for shorter times than less frequent but for longer times. For children, we expect a minimum of 10 minutes at least 3 times a week. This can be stretched out to 20 minutes, 4 to 5 times per week. Remember we still want to keep it fun, and you’ll be surprised how much children learn if they maintain a regular practice schedule. As the children move past 10 years old, and for adults, you should be practice for 20 to 30 minutes, 4 to 5 times per week. In order to keep up motivation, practice should begin with the work set by your teacher, and end with some non-structured practice where the student just plays the instrument either improvising or finding something of interest in music books, or online. What instrument is a good one for my child to start learning? We generally recommend piano as the best instrument to start on. The notes are easily accessible, and each note is as easy to play (push down) as another. 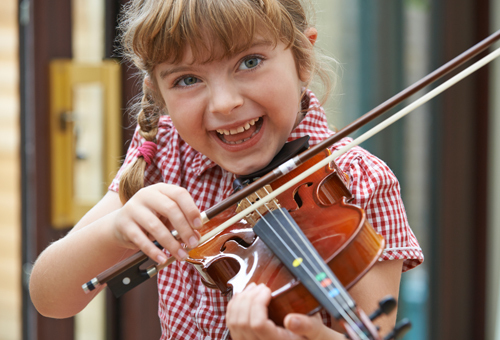 In contrast, many other instruments require a combination of keys or strings to be manoeuvred, specific positioning and holding of the instrument in a precise manner, some even require precise positioning of lips and lung capacity which can prove difficult for young children. Notes are visually laid out in order from lowest to highest on a Piano so it is easy to understand. The piano is an instrument where the player learns to play both melody and harmony (chords) whereas most orchestral instruments are single line instruments. Pianos are relatively stable in terms of tuning. Tuning is performed annually by a piano tuner. Electronic pianos or digital pianos do not require any tuning. Best of all, there is no need to worry about daily or frequent tuning that is required by other instruments especially stringed instruments. For children over 6, who insist on learning a string instrument, we recommend beginning with the Ukulele. With its short scale, 4 strings instead of 6, and greater string spacing, it is an easily accessible and ideal entry level instrument for young beginners. It is a serious instrument too, with its beautiful timbre & distinctive voice it has earned it a place in most musicians’ hearts and repertoire. 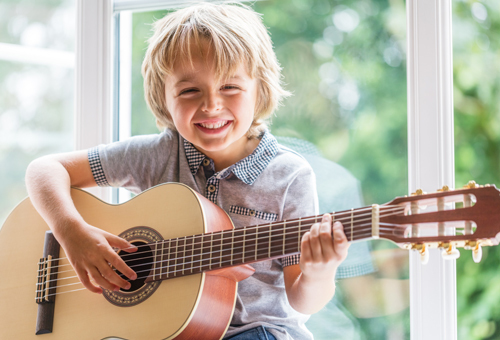 However, should your child be over 8 years and have a burning interest in a particular instrument then that is the instrument that your child should learn. Why are Jungle Music Classes split-up by age group? 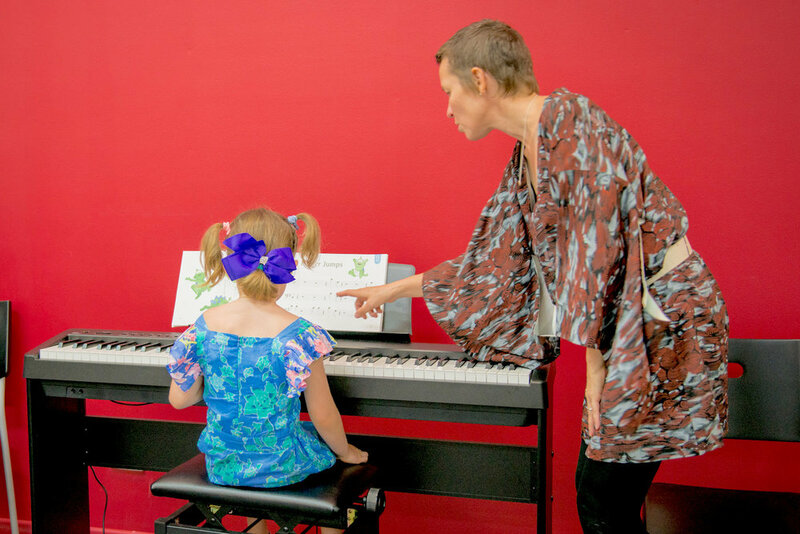 The Jungle Music Courses have been developed by Early Childhood Specialist, Movement Specialists, and Musicians. The activities are age specific and age appropriate based on what your child can typically do at the age group. We also find that if a child is much older than another, they can tend to dominate simply because of their physical size. We do closely monitor your child’s development through the program, and there are occasions when children move up to the next age-group a few months early. Do I need to be in class with my child? Participating in class with your child is an important part of the curriculum and builds the foundation for supporting your child’s learning in general. Our classes facilitate responsive learning including the provision of rich verbal input and maintaining and expanding on the child’s interests, provide the range of support necessary for multiple aspects of a child’s learning. Studies show Children’s development of the cognitive and social skills needed for later success in school may be best supported by a responsive parenting style. Can I bring my older/young child into a class even though they are not enrolled? It is recommended that older/younger siblings are not in the class with your child who is enrolled to learn. Siblings can often interfere with your child’s learning in class. They will often take away your attention from the child who is enrolled, and can create competition for your attention during the class. This can be disrupting for your child who is trying to learn, and may also affect the experience of other children in the class. Class number are also limited to 8, and with siblings (particularly those who then want to become a part of the lesson) in the class increasing that number can also have a negative impact on the learning of the rest of the children. Do you follow a specific curriculum or lesson structure? Yes. 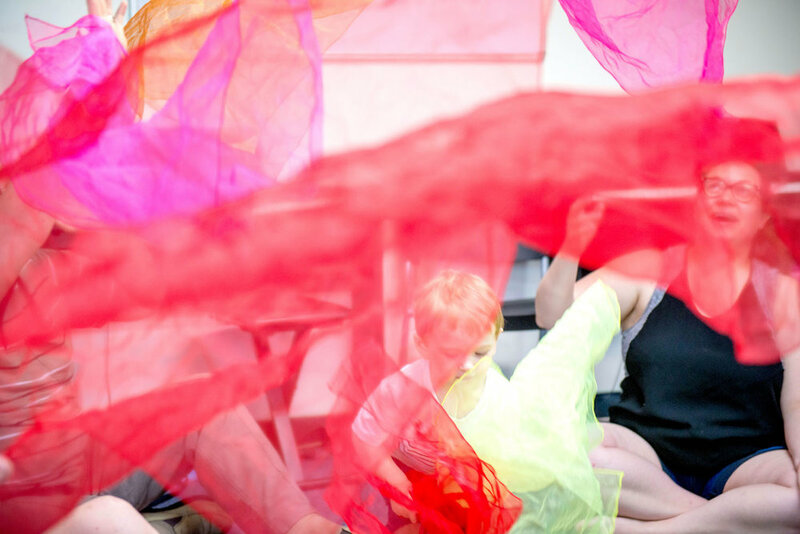 All our Forte Courses have a strong pedagogy with professionally developed and high quality course material developed by early childhood specialist, movement specialists and musicians. For our Private Students we follow a structure Goal Setting and Customised Lesson Planning approach to ensure the student’s musical development targets are achieved. What are the types of goals and objective that you set the student? Beat – Developing the feel for the steady pulse that runs through all music. Timbre – Sound texture, various types of sounds, e.g. wooden sounds of sticks, or the jingle of metal sounds. Learning to play the instrument, not just learning to play songs. Aural skills - by ear recognition of notes and phrases. What if I have a concern about the lessons are being taught? A good teacher is vital. 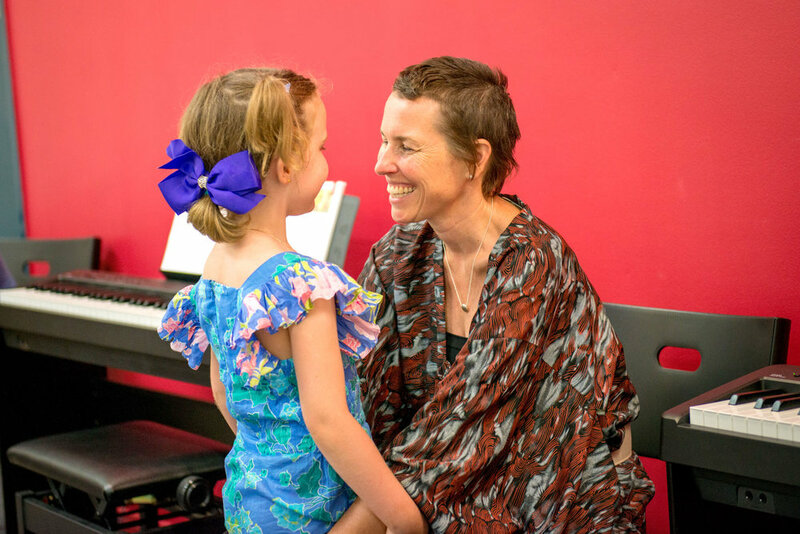 While your Forte teacher will have the necessary musical skills and qualifications, teachers at Forte are specially chosen for their warmth, enthusiasm and ability to relate to their students. However there may arise a time when you have questions about the teacher’s approach. Nunzio’s relationship with the teachers is such that they work together to look for opportunities to improve every teacher’s performance.